In 1995, photographer Miron Zownir travelled to the Moscow to capture its nightlife – but what he encountered there, in broad daylight, couldn’t be ignored. 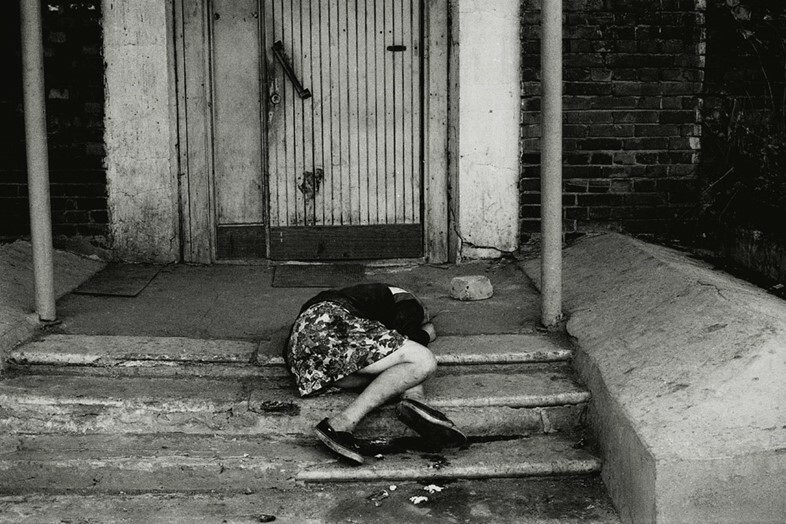 Stepping off the train, Zownir, whose work has previously been shown alongside fellow greats like Robert Mapplethorpe, Nan Goldin and Nobuyoshi Araki, was confronted by the city’s harrowing homeless crisis. Scrapping his nightlife job, Zownir turned his lens to Moscow’s lost citizens, in an attempt to bring attention to the public tragedy that it appeared was being ignored. “Those people died of hunger, disease or dehydration in front of thousands of people, but hardly anyone seemed to care to pay attention, or call for any official help,” he recalls. 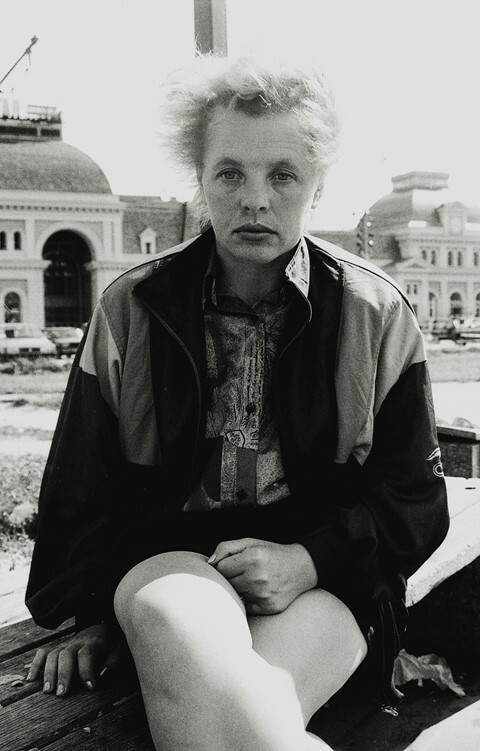 “I couldn’t ignore them and I definitely wasn’t interested in Moscow’s nightlife anymore.” Through his series of black and white portraits, Zownir’s heartbreaking visual account of the town ranges from the drunken to the bruised, bloodied and beyond, from children and families to the elderly. “Looking at those pictures I still feel helpless and sad. My photos didn’t change anything for anyone involved in this human tragedy. Would anyone learn from it? I doubt it. Feel compassion? Probably but to what consequences?” he asks.